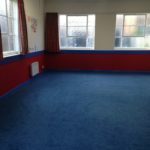 Petts Wood Methodist Church has 5 rooms for hire, suitable for meetings, activities and parties. Children’s parties up to age 11, beyond 11 years old will be considered at the discretion of the Church. There is disabled access and facilities. We have some parking available on site, with on street parking available nearby. Please note, no alcohol is permitted on the premises. 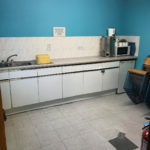 This is a self contained hall with everything you need including kitchen and toilet facilities. Ideal for children’s parties, sports, theatrical productions. Available from 2:30pm Saturday and 1pm Sunday. 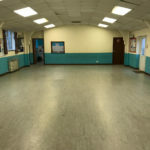 Our second largest hall, perfect for dancing and group activities. Approximate measurements are 13m x 8m. Light and airy with refreshment facilities available. Approximate measurements are 8.5m x 4m. 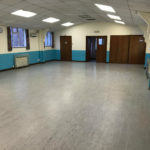 Ideal for small meetings, children’s groups, choir rehearsals, yoga. Approximate measurements are 9m x 5m. Ideal for small meetings. Approximate measurements are 4m x 4.5m. 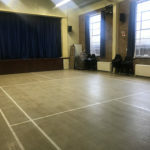 We aim to ensure our hire process is as simple as possible and that our facilities offer the community value for money. The church has a rolling programme of works which ensures all areas of the building are maintained within the budget available. 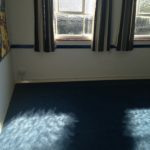 If you have any minor issues with the property when hiring please complete and return the feedback and maintenance form and return to the circuit administrator, c/o Petts Wood Methodist Church, corner of Lakeswood Road/Queensway, Petts Wood, BR5 1BJ. 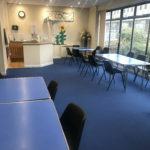 We require all users of our premises to read and agree to comply to our church safeguarding policy or comparable equivalent guidelines and procedures (such as Scouting and Guiding national safeguarding policy).